Yesterday I mentioned that there was a fight raging over the NeoGeo X game console. 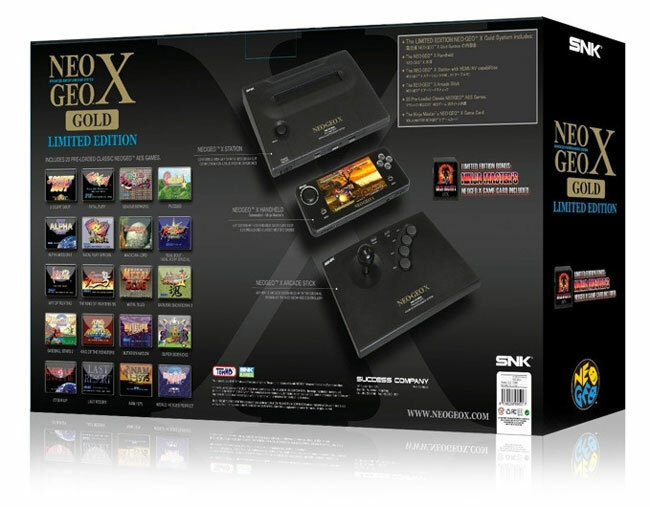 SNK Playmore is the company that owns all rights to NeoGeo and it had ordered Tommo to cease production and sales of the NeoGeo X Gold game console. SNK claimed that Tommo had violated its licensing agreement and ordered Tommo to cease production and retrieve all stock from retail and online locations. Tommo is now fighting back and has refused to cease producing and selling the NeoGeo X game console. Tommo says that no breach of the existing agreement has occurred and that it expects SNK to honor the agreement. Tommo points out the agreement was going so well that it and SNK extended the agreement earlier this year to last until 2016. Tommo is demanding that SNK retract its press release and terminate any attempt to end the license agreement. Tommo, Inc., today responded to the press release that appeared on the SNK PLAYMORE USA Corp website last week. 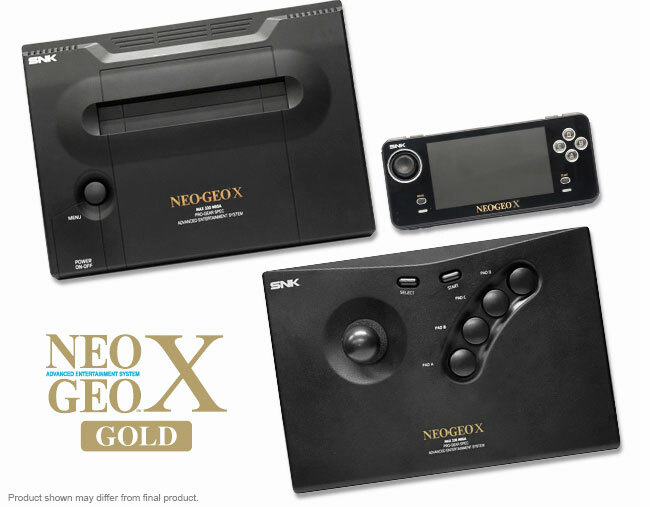 Tommo, Inc. denies that any breach of contract exists in their agreement with SNK PLAYMORE USA Corp and are continuing to support and market the popular NEOGEO X GOLD entertainment system, its accessories, and games. Due to the popularity of the system, Tommo and SNK extended the agreement earlier this year until 2016.Tommo fully expects this agreement to be honored by all parties. To date, Tommo has performed all of its obligations under its license agreement with SNK and is disappointed by SNK’s sudden and unjustified termination of the agreement.Tommo has demanded that SNK retract its press release and any attempts to terminate the license agreement.